Clean Carfax!! One owner!! 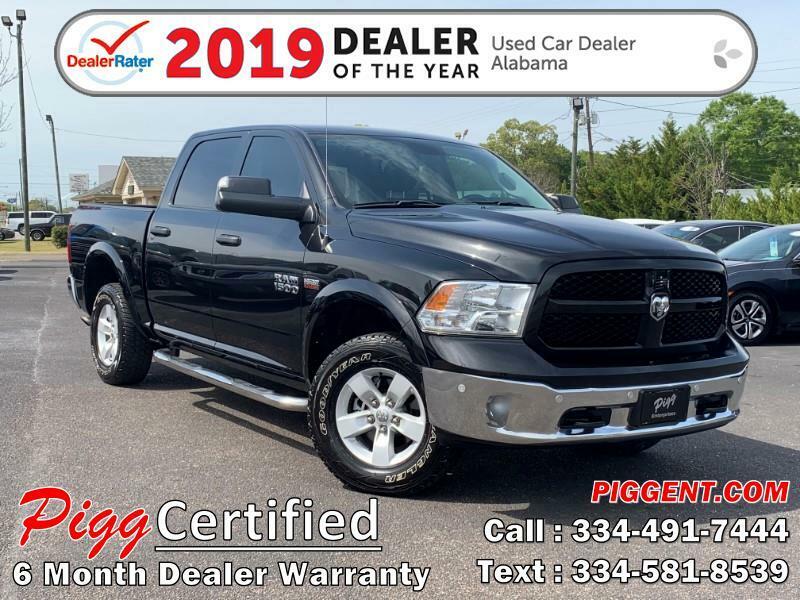 4X4, POWER ADJUSTABLE FRONT SEAT, BACKUP CAMERA, FORWARD AND REAR COLLISION ALERT, AUX & USB, SATELLITE RADIO CAPABILITY, SECOND ROW FOLDING SEATS, HANDSFREE WIRELESS CAPABILITY, TOWING PACKAGE, RUNNING BOARDS, ALLOY WHEELS.